There are 426 rare species of plants in Nova Scotia, but only 21 are protected by legislation restricting activity around them. This is part of a series of stories from CBC's Information Morning about species that are struggling to survive in Nova Scotia, and the people who have vowed to save them. Some of Nova Scotia's most vulnerable species are waging war with dangerous opponents that are hard to see. There are 426 rare species of plants in this province, 181 of which are listed as "critically imperilled." Of the hundreds of species that are hard to find, only 21 are protected by legislation restricting activity around them. While shoreline development, farming and forestry pose serious threats, it's the arrival of new and dangerous insects and pathogens that worry scientist Sean Blaney. "There's a much bigger, or very serious threat, on the horizon with emerald ash borer, which has just been discovered in Nova Scotia for the first time," said Blaney, executive director at the Atlantic Canada Conservation Data Centre. The insect attacks ash trees, and Blaney said Nova Scotia's black ash is already struggling with an unknown disease "which has definitely reduced its numbers and its vigor." The emerald ash borer showed up in Bedford in September, after being spotted in New Brunswick, Ontario, Quebec and Manitoba. It's been blamed for killing millions of trees in Canada and the U.S.
Another overlooked thing that grows in the forest are lichen. They aren't technically plants, but they aren't moss either. They're a strange hybrid of fungus and algae that grow on trees or in water. Frances Anderson, a lichenologist, said lichen are vitally important to the health of Nova Scotia's ecosystems and provides a place for birds to nest and insects to hide from predators. "So forest harvesting, of course, can take away the tree that they're on and it can also change tremendously the amount of moisture in the habitat that they're growing in," she said. Anderson is the co-author of a book about lichens and spends her days up close and personal with the more than 900 species that grow in Nova Scotia. Seven species of lichen are listed as at risk. Some, like the boreal felt lichen, have protective regulations in place that restrict activity near them. "Unfortunately, the other ones don't have the same legislative power, so although they're at risk, their habitat isn't as well known, it's not as mapped," she said. 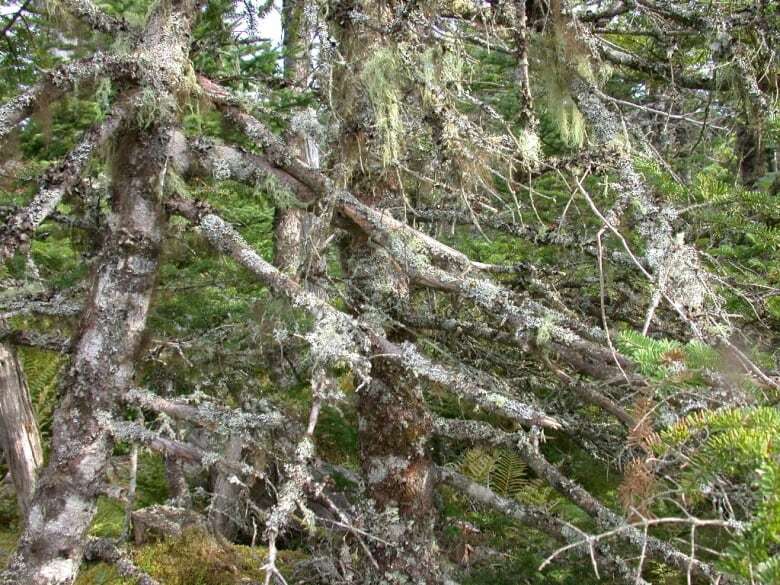 Bearded lichen and black ash may not be as cute as the piping plover and mainland moose, but Anderson and Blaney say ecosystems wouldn't exist without them. Some species of plants can only be found in this region of Canada and a handful of other locations around the world. "Plants are of course the base level of all of our ecosystems. They're working in converting the sun's energy to food that's useable by all other organisms, ourselves included," said Blaney. And while plants may taste good and offer medicinal value, Blaney said that's not why they're worth protecting. "I think we should value species for their intrinsic value as well. 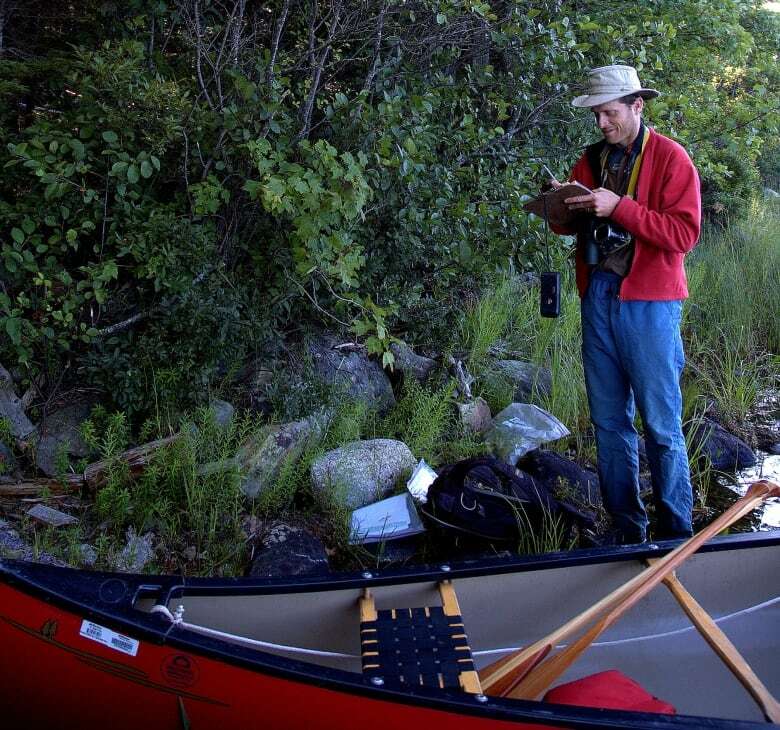 They're a part of Nova Scotia's heritage and history and they deserve a place in the province."